Battersea is one of London’s most up-and-coming areas, set for big changes in the coming years with more transport and major new developments on the way. We take a look at five stunning offices currently on the market in this increasingly popular area. 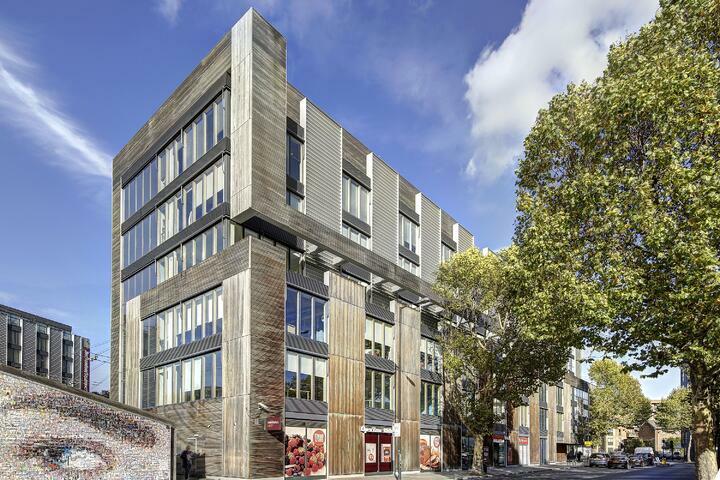 A major office building with space for more than 50 staff members within easy reach of Queenstown Road and Battersea Park Overground stations. The stylish modern look and feel of the building makes it a prime site for a range of commercial uses, and would suit a company from the creative, digital sector. A host of features to cater for workers’ needs, including a bike rack, showers, and a modern open plan design, within a secure building in the heart of this busy part of town. An arresting building on the banks of the Thames offering brand new commercial office space within a managed estate with 24 hour concierge service. 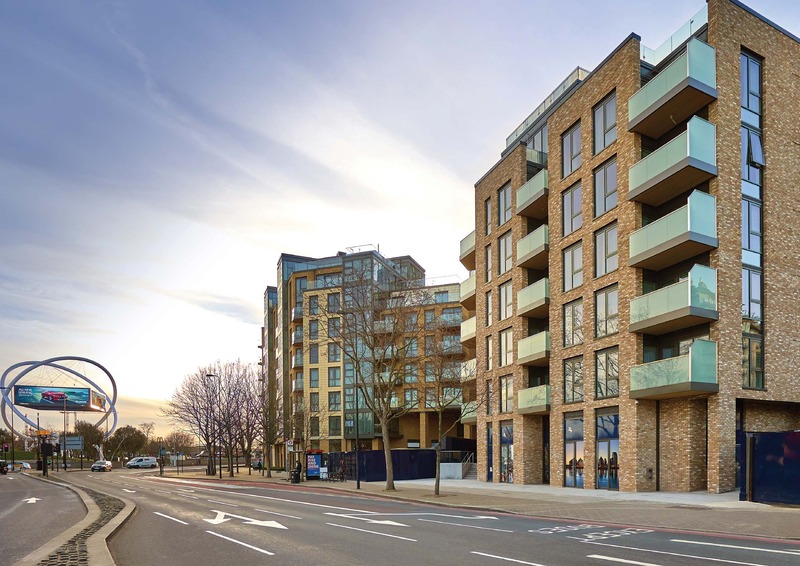 The building is set in one of the most prominent locations in Battersea, a short stroll from Wandsworth Bridge Road, in an area buzzing with retail and dining. Accommodation for more than 60 people, in a stylish office space decked out with modern facilities. A prime grade A office in a fantastic location on Battersea Embankment, this ground floor self-contained unit offers a unique opportunity for a great base in this popular area. 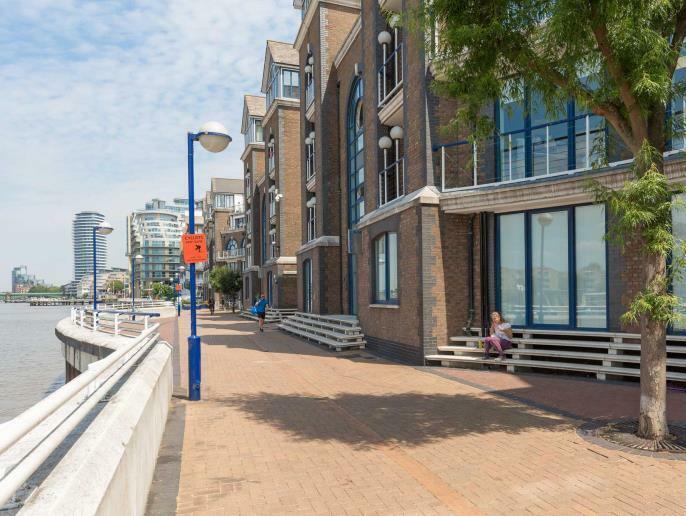 Calico House is situated between Battersea and Wandsworth bridges, with plenty of local transport connections including London’s river ferry service. 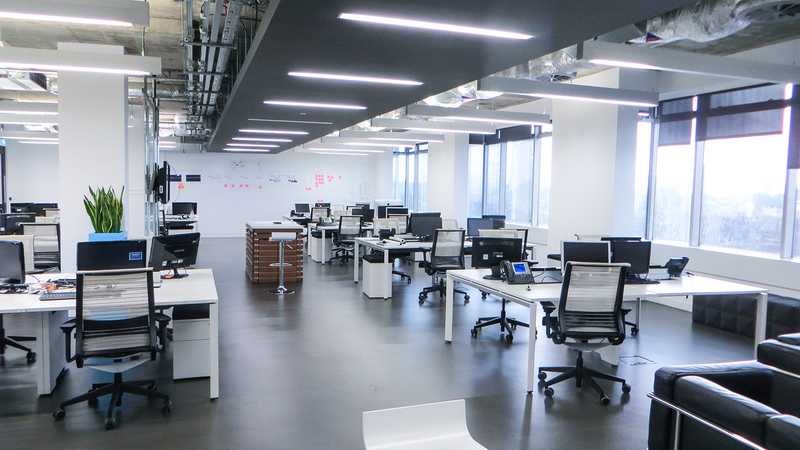 The office would suit a company of around 20 people, with extra basement space for secure storage. 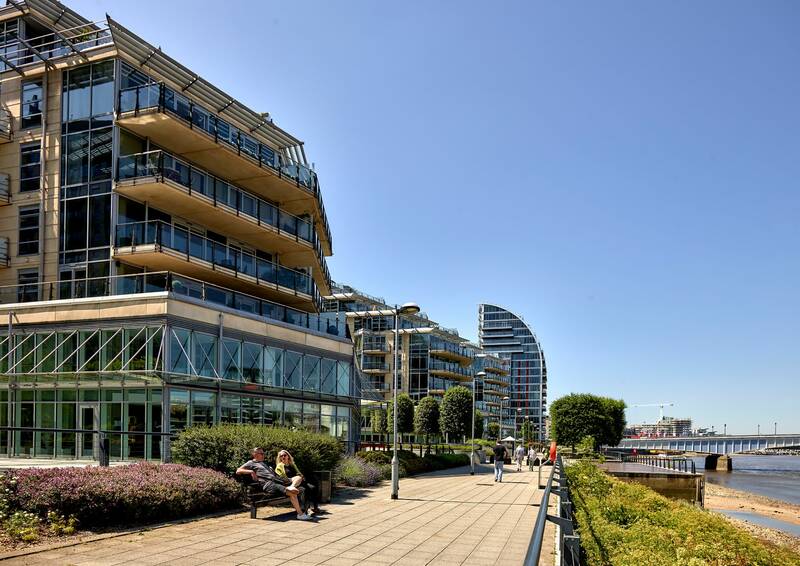 A grade A office building commanding stunning views over the river at Battersea Bridge. The glass-fronted Glassmill Building is one of the most stylish contemporary buildings within the area, and thanks to recent refurbishment works is kitted out with a plenty of modern features and facilities. Despite its central feel the building is outside the Congestion Zone, and is served by the nearby Clapham Junction Overground station. 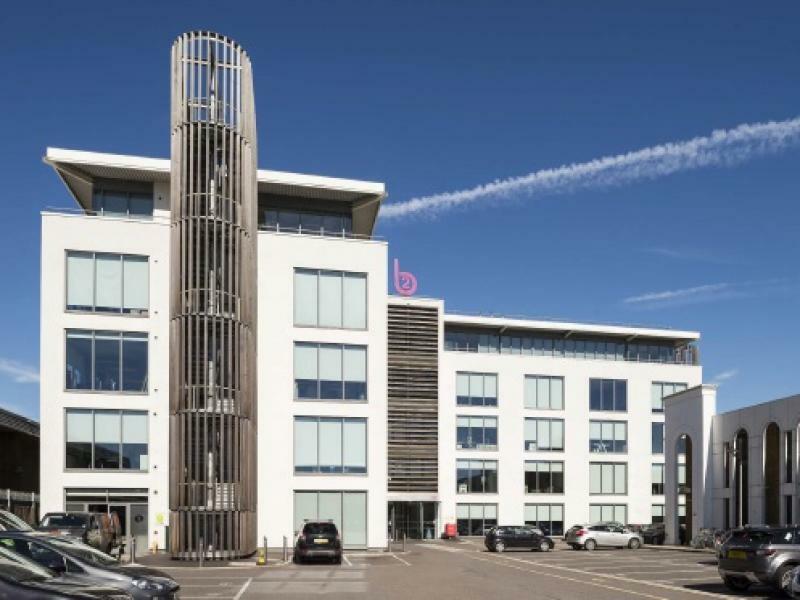 This well-connected office building offers a range of options, with five separate units of between 1,632 and 2,111 sq ft on offer, or the whole ground floor with a total of 7,800 sq ft up for grabs. The building is set in a prominent location in the Battersea area, with an entrance onto one of the busiest streets around, York Road, adjacent to Wandsworth Roundabout. The building is within a short walk of an abundance of shops, restaurants and bars in and around Battersea Embankment.